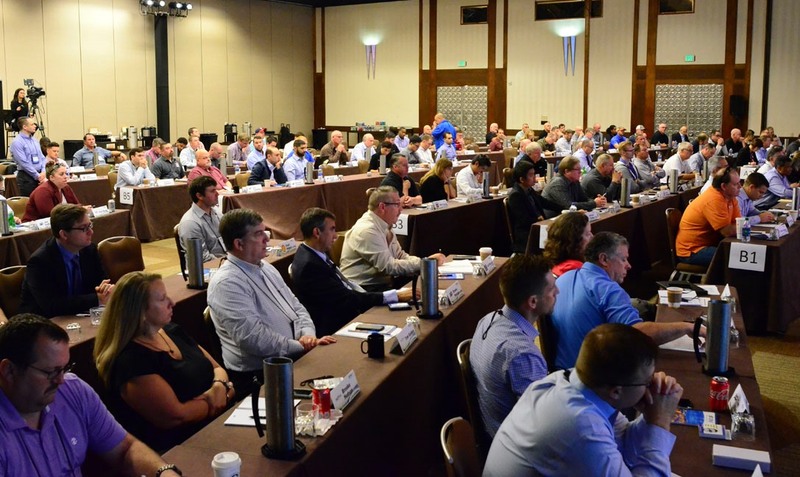 The Turnaround Industry Network Conference offers a singular opportunity for turnaround leaders from throughout Industry to come together and learn from one another. For 16 years, TINC America has served as a launchpad for learning and development in the turnaround space. Each year, Asset Performance Networks shares data and insights that paint an eye-opening picture of where our industry has been and where it’s going. These data and insights are the result of in-depth research conducted by AP-Networks. 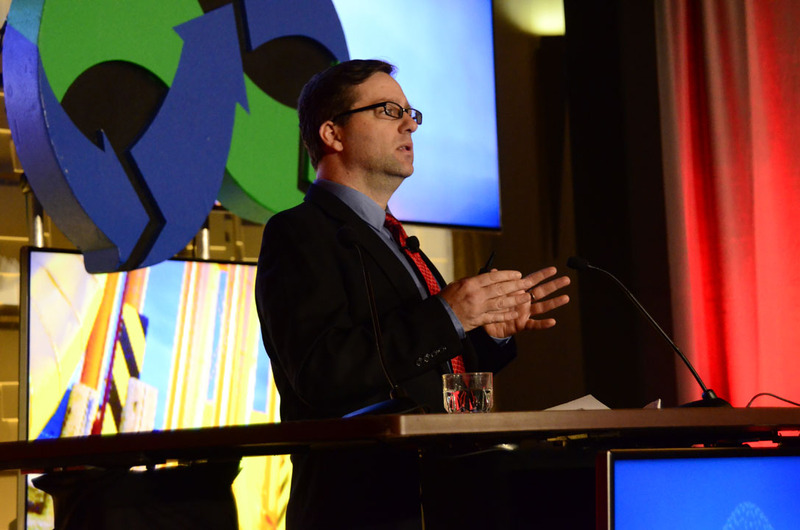 This year, AP-Networks Managing Director Brett Schroeder invited attendees to take a more active role than ever before in guiding that research as part of the new Benchmark Research Initiative. 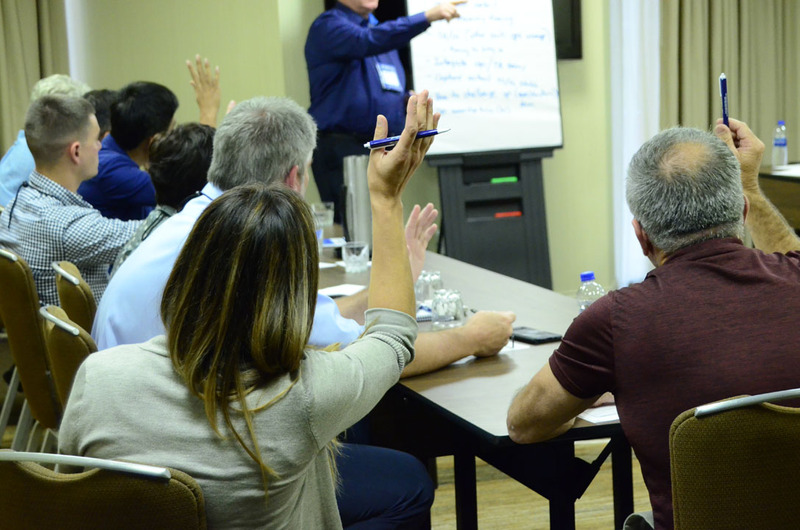 Attendees were invited to select from a list of more than a dozen research topics when they registered for the conference, zeroing in on the issues that mattered most. In his opening presentation, Brett shared the results of that initial selection and debuted the five topics attendees would gather to discuss on Day 2 of the conference. In so doing, he set the stage for the next chapter of TINC America. 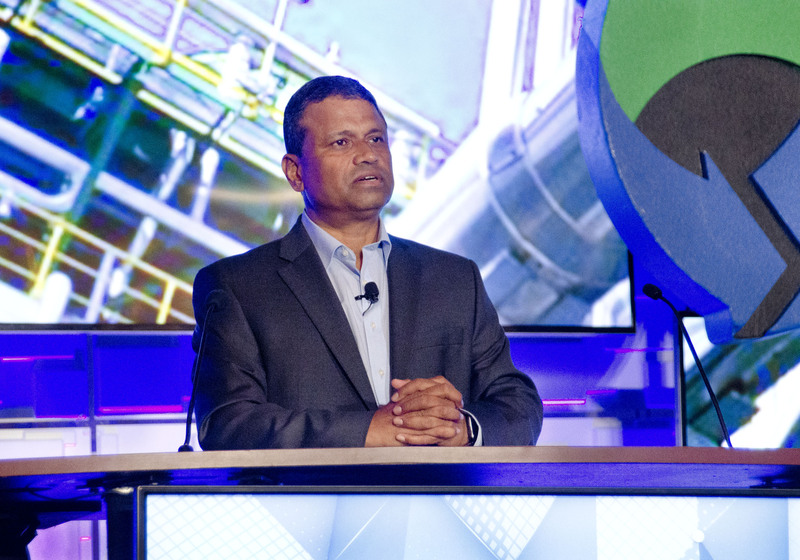 As Walter Pinto explained, LyondellBasell has set a high bar for themselves when it comes to turnaround management and execution. Their vision of turnaround excellence includes top quartile reliability and maintenance performance, top quartile cost and schedule performance, and GoalZERO — zero safety, process safety, and environmental incidents. To achieve this vision, the organization is working to collect and utilize the right data to drive optimal decision making. With this data, the organization hopes to establish real-time analytics. 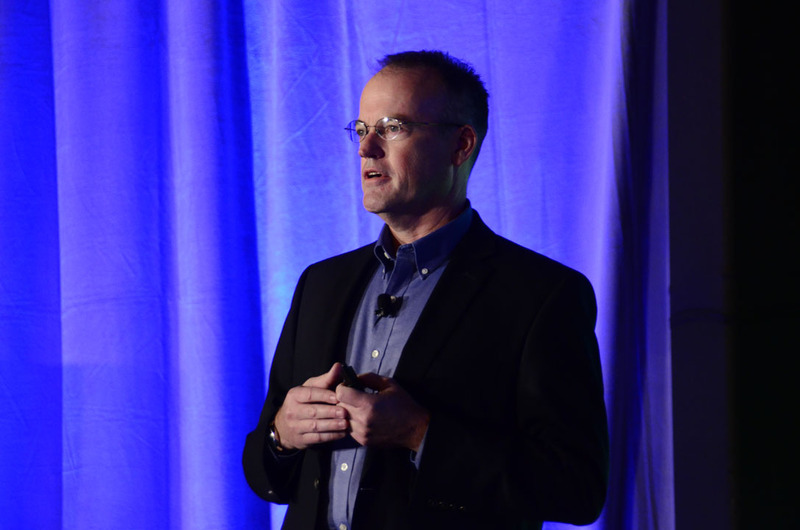 “With the LyondellBasell knowledge base, I believe everything is predictable,” said Walter. Armed with this knowledge, LyondellBasell has taken steps to minimize scope, drive alignment from the top down, and apply a robust risk review process. 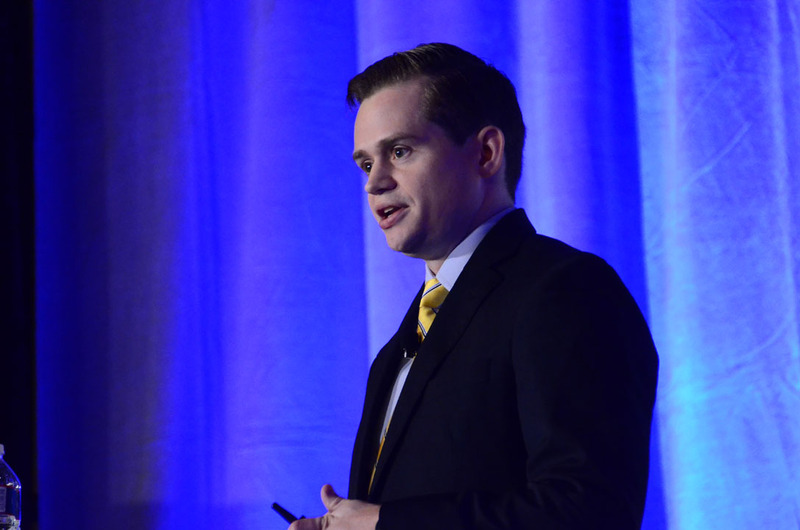 Hallett Connor continued to walk us through findings from the AP-Networks Turnaround Database, elaborating on how the turnaround industry has evolved and what it takes to achieve optimal turnaround performance. Hallett looked at predictability and competitiveness for both cost and schedule, and one thing was clear: The difference between top and bottom quartile performers was most pronounced when it came to predictability. So, what are the top quartile performers focusing on that the bottom quartile performers are missing? Again, while several factors are at play, it comes back largely to scope control and project integration. By minimizing scope growth and discovery, and effectively integrating project and turnaround preparation, sites set themselves up for turnaround success. NaviTrack, AP-Networks’ innovative work process deployment system, has become an integral part of how project and turnaround organizations across the globe do business. 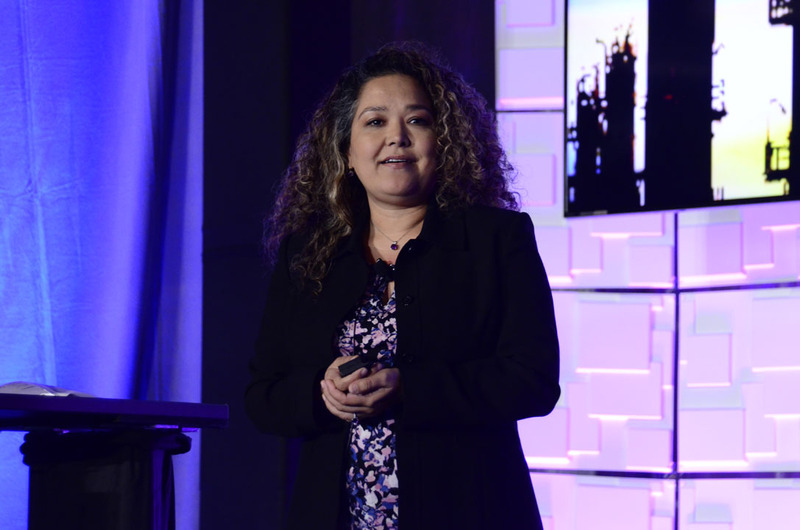 Cynthia Lopez was at TINC America to explain how AP-Networks is working to make it an even more effective tool for license holders. She started off with a brief overview of all the tools within Turnaround Network and then detailed recent updates that have been made to the platform, including updates to the steering team report and the new submetric reports. She also previewed the upcoming plant-based project process and the cross-platform “handshake” feature between the Turnaround Network and the Capital Project Network. 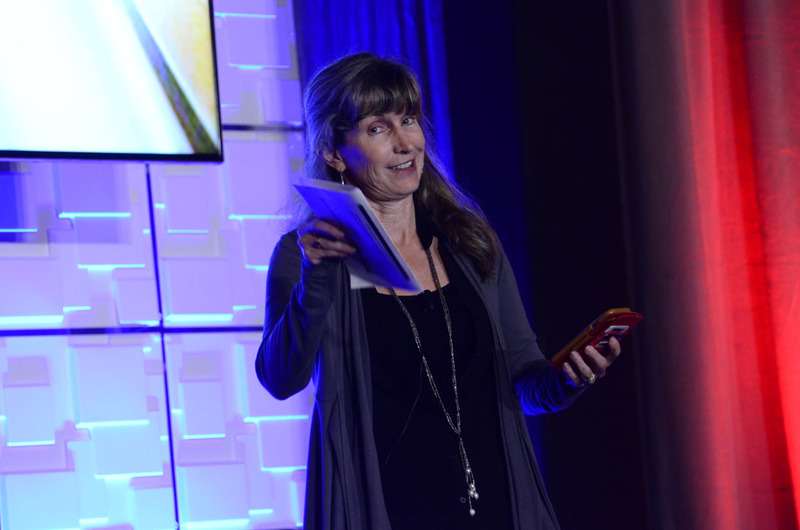 Dolly Boden took the stage next and walked us through Chevron’s efforts to optimize their long-range planning. Their starting point was a common one: poor project integration in the face of growing project work during turnaround, late scope additions, inaccurate cost and schedule predictions, and unrealistic benchmarks for success. Chevron had commissioned multiple studies designed to get at the heart of these challenges, but study outputs failed to coalesce into actionable scope. 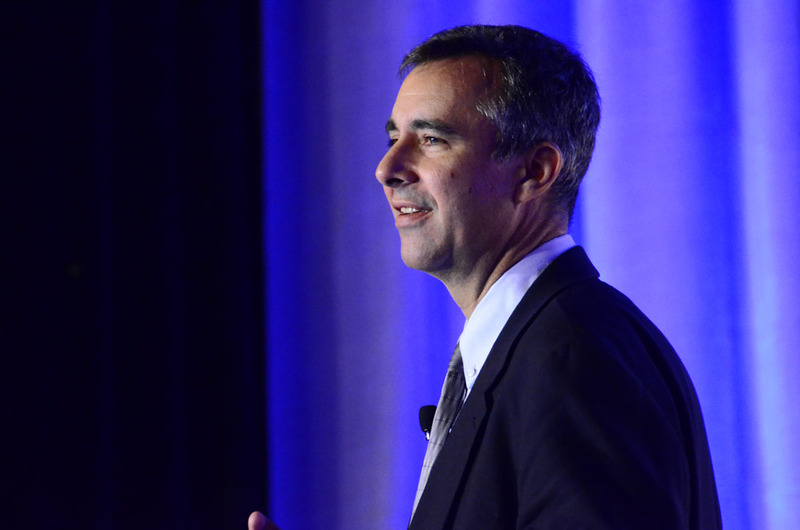 Dolly detailed the three-phase improvement journey that Chevron has been on since 2011. First, they looked at what it takes to make a long-range plan successful. Next, they refined the process of turning internal study outputs into turnaround scope, asking themselves, “What does good scope look like?” Finally, they took a look at when long-range processes need to begin in order to complete deliverables on time. 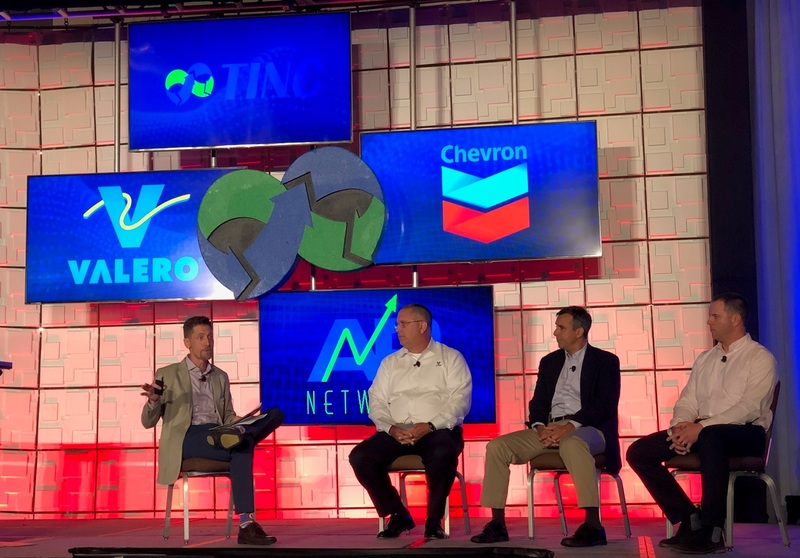 Today, Chevron has made tangible gains, and has created a culture of continuous improvement. “I love turnarounds.” It’s not a phrase you hear every day, but it’s one that Brett Woltjen says can do a lot of good. At the Shell Norco Manufacturing Complex, enthusiasm for turnaround success was infectious, driving positive turnaround outcomes at the site. Brett stressed that, as a turnaround manager, it’s important to provide leadership with the opportunity to participate in generating this powerful positivity. But of course, success takes more than happy thoughts. Brett walked us through the key elements of turnaround success, including the need for an organization that’s “energized to win.” He also detailed a formal turnaround work process that helps transform positive attitude into a high degree of readiness, excellent alignment, and strong project and turnaround integration. An effective long-range plan is essential for turnaround success. However, as Dr. Shawn Hansen detailed in his presentation, there are often gaps between an organization’s established long-range planning efforts and best practice. While the long-range plan is used for budgeting, there is often a disconnect between budget and scope, with many sites driving for a top quartile budget, regardless of scope. In many cases, turnaround teams are not involved in setting long-range cost and schedule targets. What’s more, it can be easy to miss the trade-offs between Lost Profit Opportunity (LPO) and risk. After elaborating on the challenges, Shawn walked us through the steps we can take to optimize long-range planning. He explained the importance of proper scope and conceptual estimation, organizational capability assessment, risk assessment, and the establishment of detailed business plans, among other key strategies. 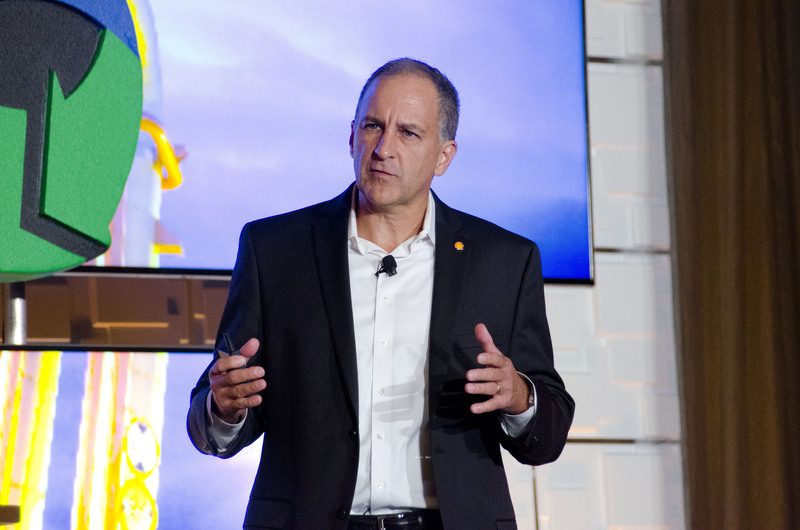 Richard Beaulac echoed the sentiment expressed by several presenters: late scope was creating turnaround execution problems throughout the organization. So, in 2013, Suncor developed a baseline recommendation for earlier scope freeze, with specific targets set for different complexity levels. With this recommendation, Suncor began to track scope management throughout the organization and correlate it with turnaround readiness. After identifying gaps, the Turnaround Improvement Project kicked off in 2015 with the goal of targeting late scope addition and removal. While several best practices were identified and implemented, the organization zeroed in on the role of leadership. Training packages were rolled out for Turnaround Steering Committee Engagement and Turnaround Core Team Engagement. Additionally, Absolute Scope Change became a Key Performance Indicator (KPI), with results reported quarterly to senior leadership. Today, most Suncor sites are meeting their scope targets, with noticeable gains in competitiveness as these scope optimization efforts take hold. In 2011, AP-Networks presented the results of a study designed to assess the merits of different contracting strategies. “Reimbursable – Time and Materials” was identified as the dominant contracting strategy utilized in the US, and “Unit Rates” as the preferred strategy in Europe. Despite these differences, the study found that contracting strategy did not influence turnaround predictability; rather, it was readiness that had the most significant bearing on turnaround success or failure. Recently, AP-Networks conducted a follow-up study to determine whether the passage of time and a larger dataset altered those initial results, while examining several additional hypotheses. Mike O’Kane was on hand to walk the audience through the results of this new study. Once again, the results are clear: Contracting strategy is not a significant driver of cost and schedule performance—with one notable exception: Lump Sum is less effective than the other alternatives. Turnaround readiness remains the most reliable indicator of turnaround success. 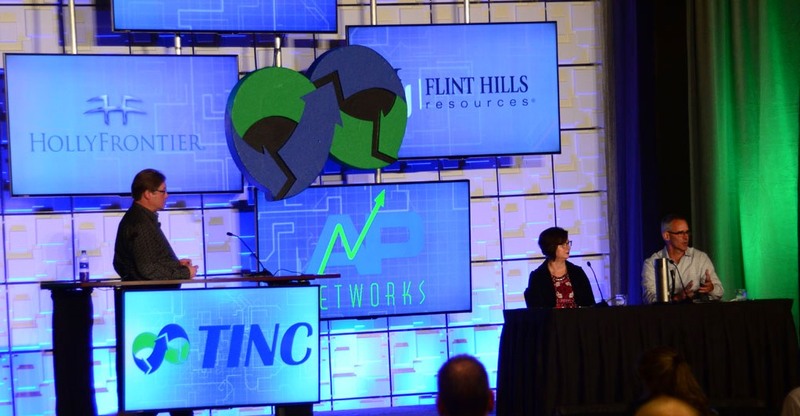 TINC Discussion Segments are a chance for all attendees to come together and zero in on pressing topics. Industry experts tackle questions from the panel moderator and from the audience. As the panelists fielded questions from the audience, it became clear that among the many responsibilities that fall to leadership, creating alignment was something on the minds of many folks in attendance. The panelists detailed a number of different communications tools to help increase alignment both within a single site and across multi-site organizations. But this year, the Breakout Session on Day Two centered on the Benchmark Research Initiative topics. The conversation that began during the first Discussion Segment continued as groups fleshed out the questions they would like to see answered by a full-fledged study on each of the potential topics. The insights shared were invaluable and helped lay the groundwork for the next phase of the initiative. 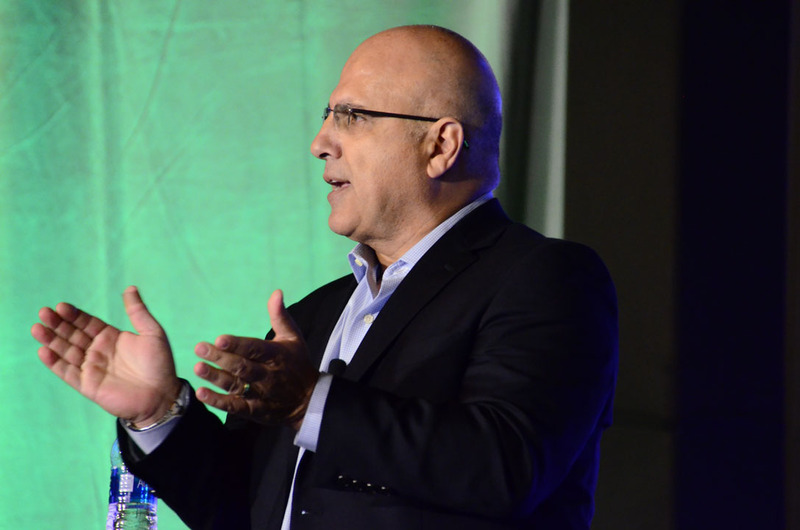 AP-Networks Managing Director George DeBakey closed out TINC America 2018 by offering a look back at everything we had accomplished over a rigorous two days and laid out his vision for what would come next. 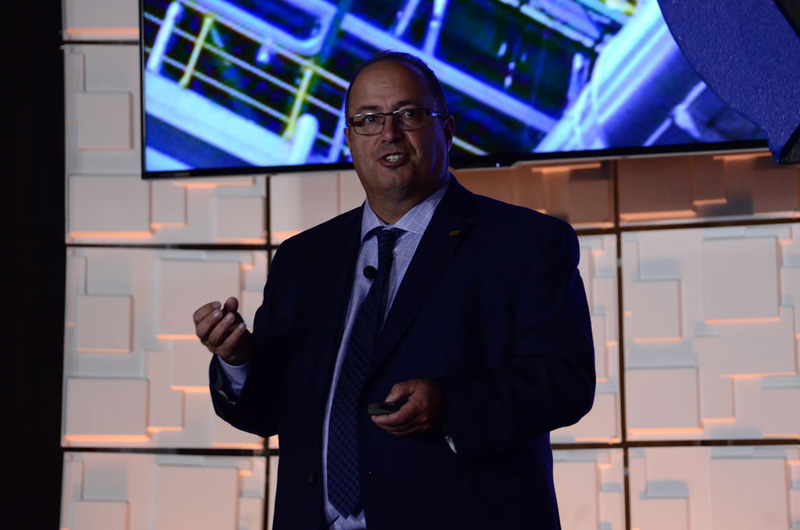 It was clear from Walter Pinto’s presentation on the morning of Day One right on through Mike O’Kane’s closing presentation on Day Two that Industry is hungry for data and the insight to apply that data strategically, transforming it into actionable recommendations for turnaround success. To meet this demand, George urged each of the attendees to stay tuned for more information on the Benchmark Research Initiative. 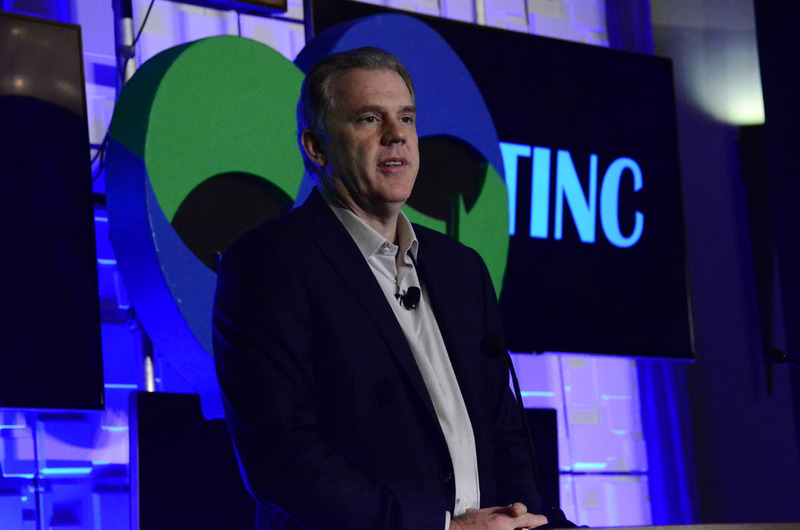 TINC America is always a catalyst for growth, change, and continued improvement, and with this new initiative, that’s the case now more than ever.